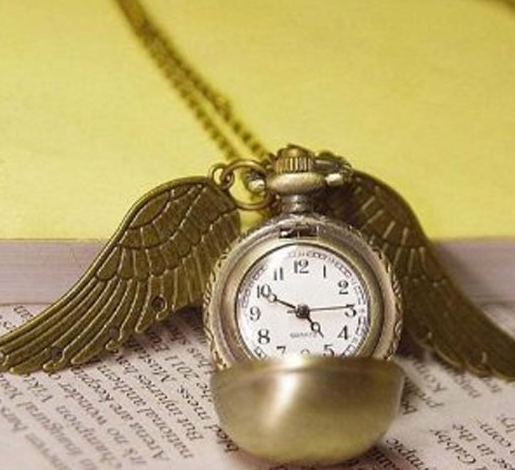 Harry Potter Golden Snitch Watch Necklace Only $4.17 PLUS FREE Shipping! You are here: Home / Great Deals / Amazon Deals / Harry Potter Golden Snitch Watch Necklace Only $4.17 PLUS FREE Shipping! crossing off gifts on your Christmas list! I know my daughter would absolutely love this and I plan on getting her one! Get this Harry Potter Golden Snitch Watch Necklace Only $4.17 PLUS FREE Shipping!